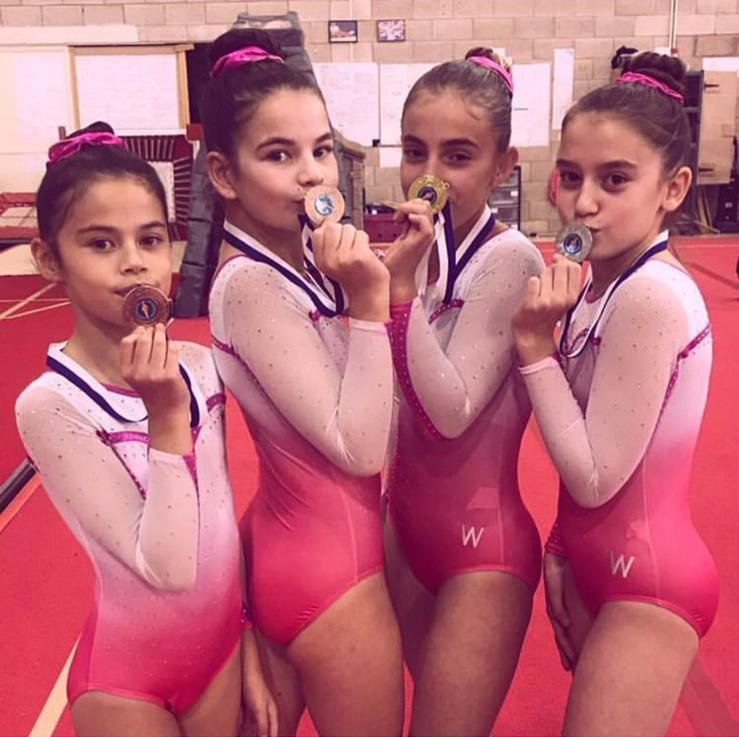 Hertford Gymnastics Academy runs a competitive tumbling squad, artistic and general squad programs. 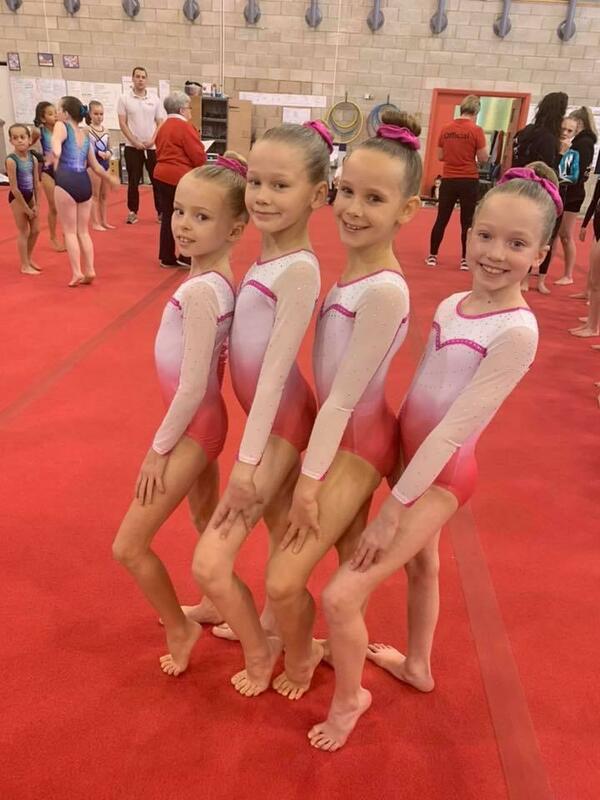 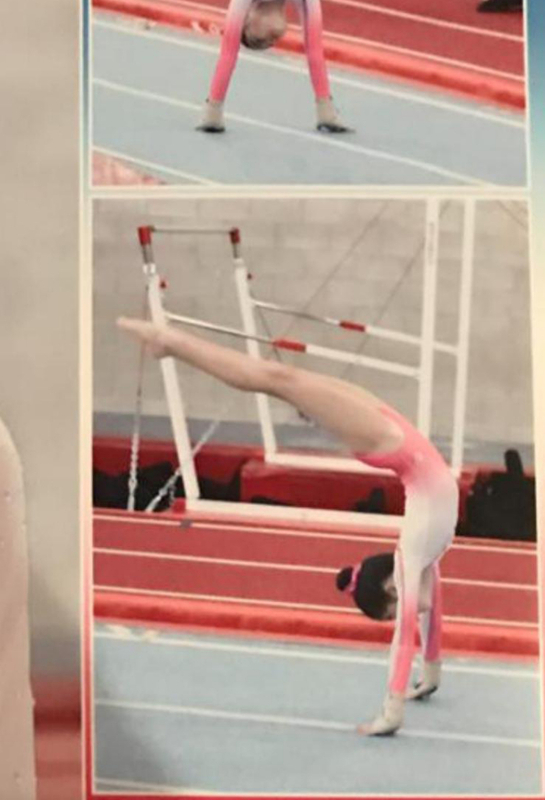 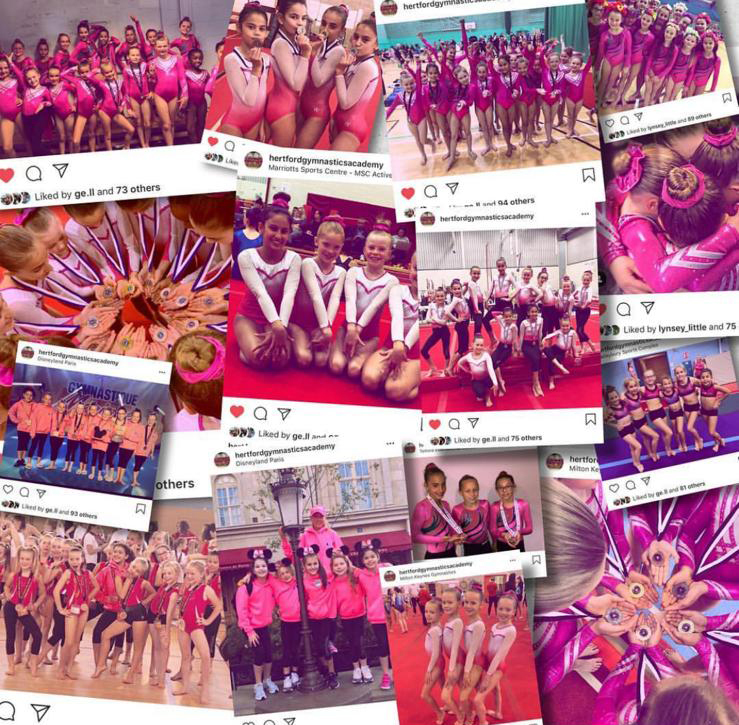 The club also runs a large recreational program and pre-school program that work towards the British gymnastics badge scheme. 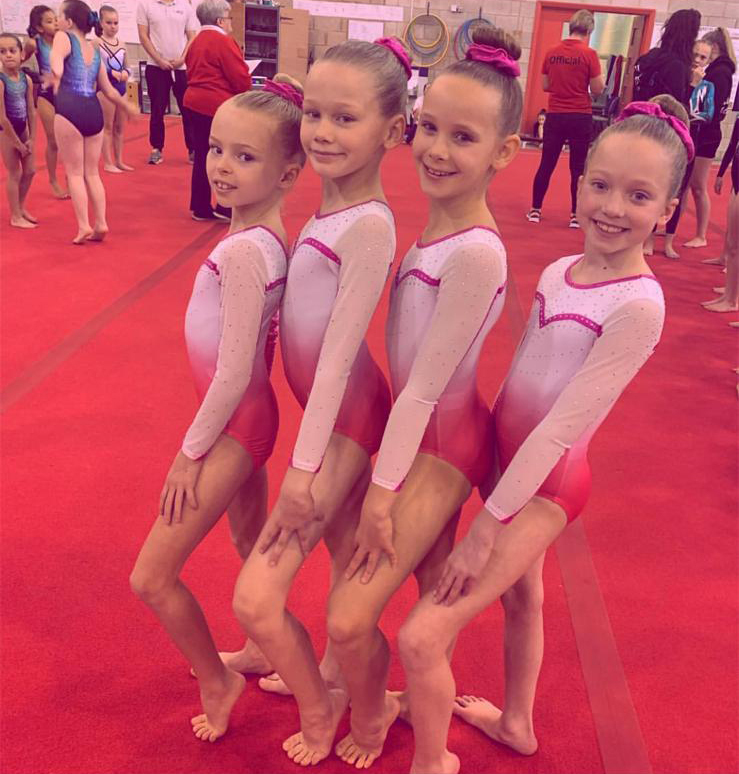 Recreational classes have 6 gymnasts per coach. 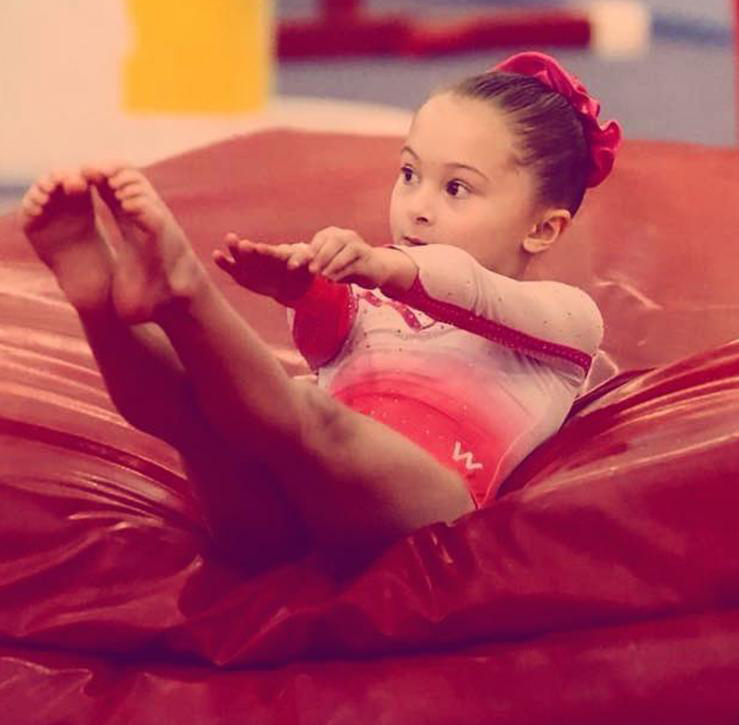 The gymnast to coach ratio is kept low to speed up gymnasts progression. 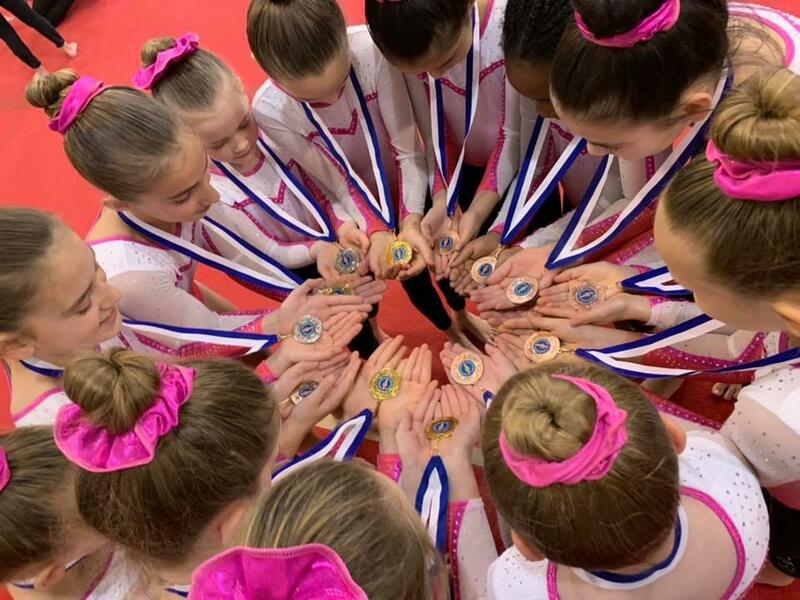 All coaches are British gymnastics qualified.